Welcome to the Catfish-Howl's home on the web! 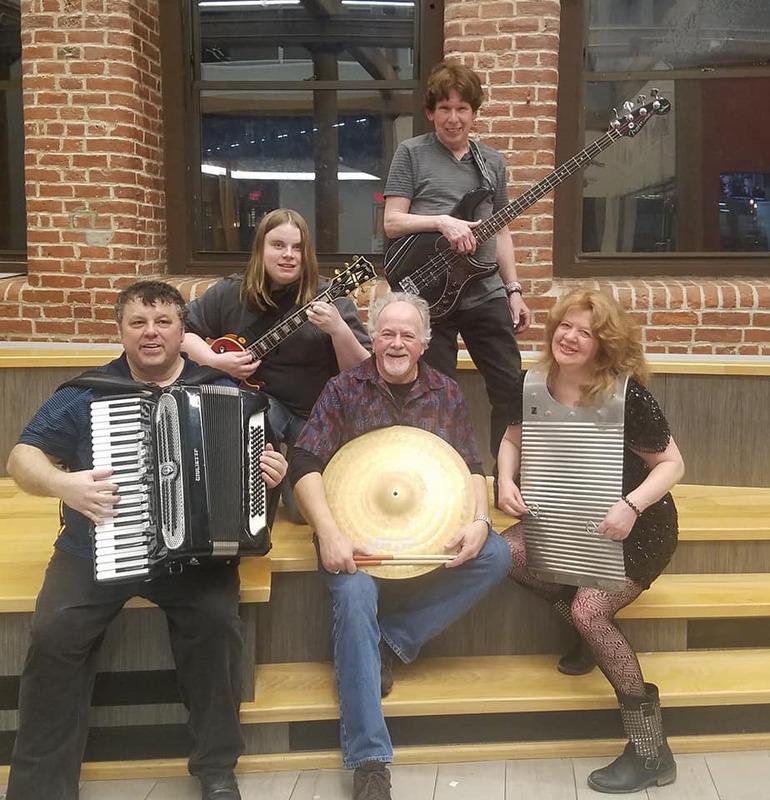 We are a New England based 5 piece Zydeco band performing Zydeco (Blues, Rock, Country, New Orleans Style) and maybe even a Cajun tune. Click here to listen to some of our original music. The Catfish are available for clubs, parties, weddings, and most any gig on a first come first serve basis.